The infamous @evleaks is at it yet again. 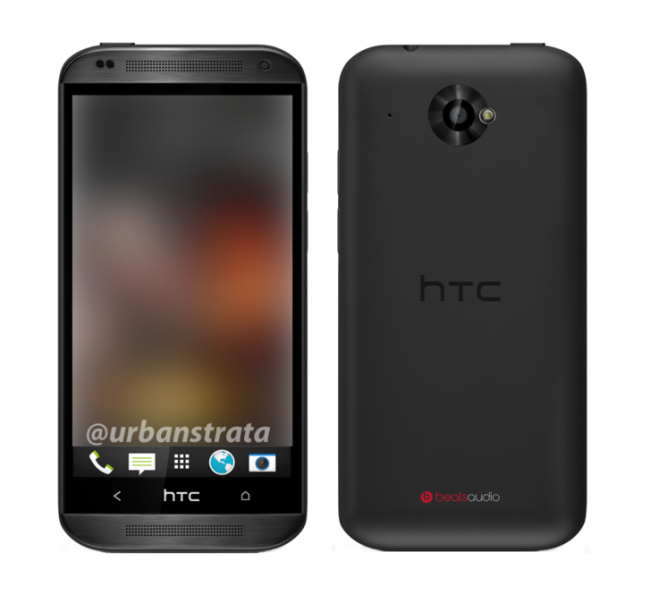 This time, his victim is the unannounced HTC Zara, a phone that has midrange written all over its plastic shell. Dubbed as a much cheaper One, the Zara features specs that should allow the device to go on sale for an extremely reasonable price, but still enabling buyers to get their hands on some BoomSound and Sense 5+ features. As for specs that should be noted as “decent,” it is listed as featuring Sense 5.5, a version of HTC’s skin which is yet to launch. No word on what could be added, but time will tell. In addition, the leak states it could come running Android 4.3, as well as feature an 8MP camera, not the 4MP UltraPixel sensor that is found on the One and One Mini. According to the leak, the Zara could hit the market sometime in Q4 of this year.